Here's what has been happening in London. 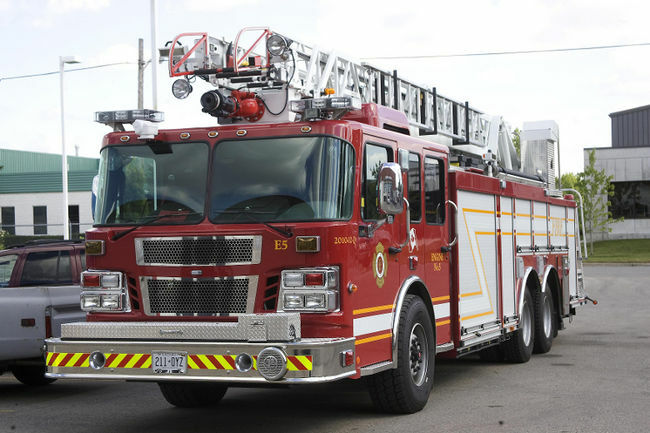 With the job posting for London’s new fire chief now closed, the city says it hopes to have the high-profile position filled by the summer. When Keith Charles was sentenced to 20 days in jail, the memory of David MacPherson was on the mind of London’s chief fire-prevention officer. Here are the results of Canadians' feelings of trust. Fire destroyed the Classic Hobby Crafts Ltd., store on the ground floor at 263 Dundas and the How-To bookstore above it.